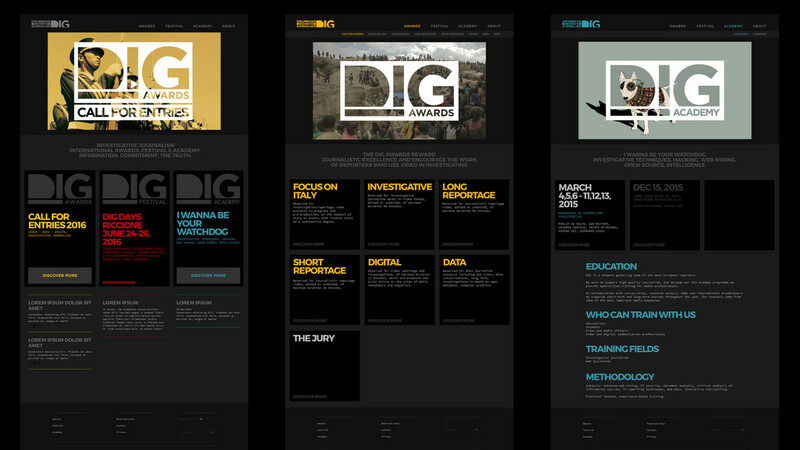 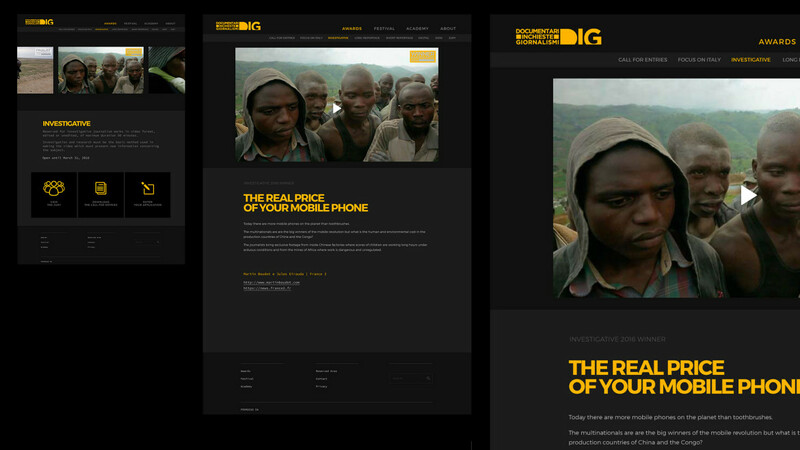 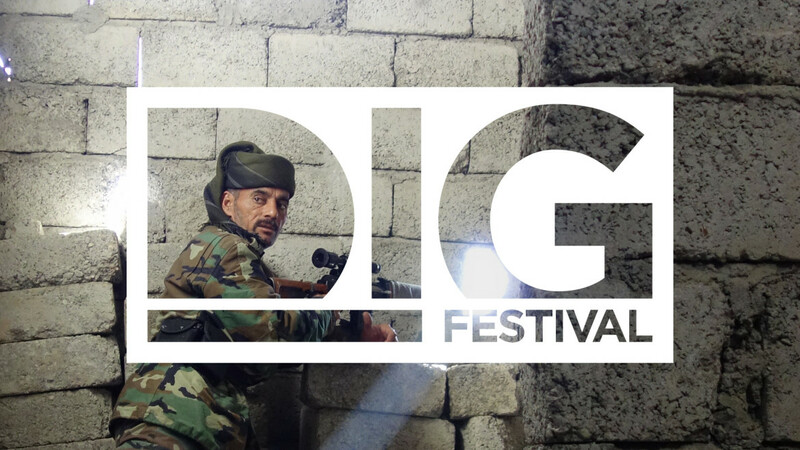 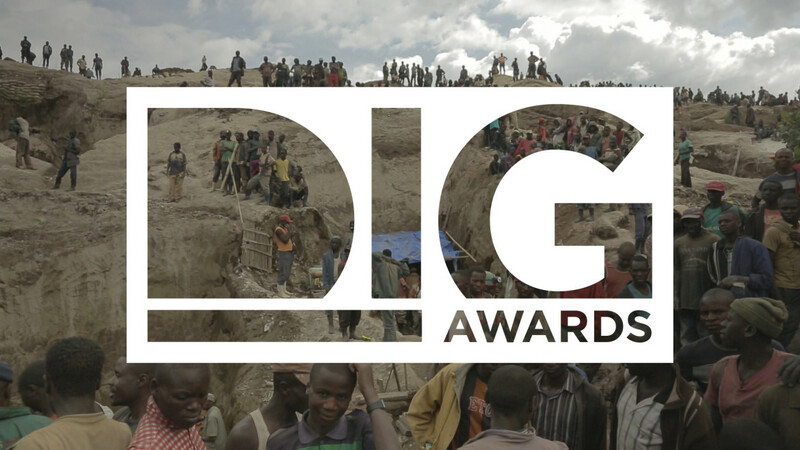 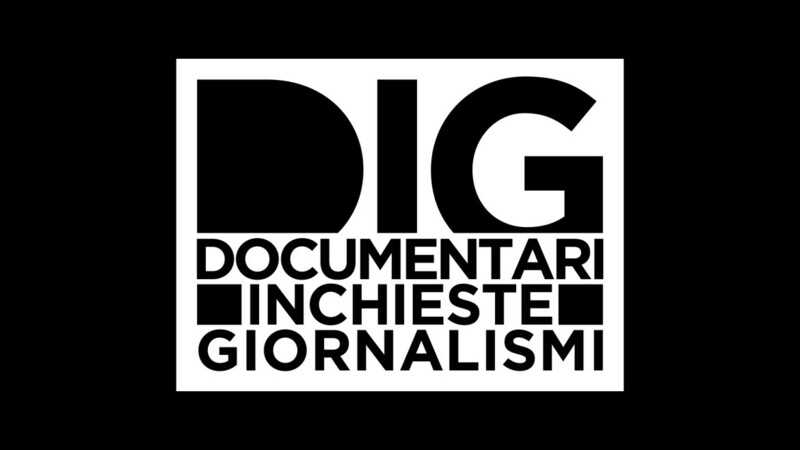 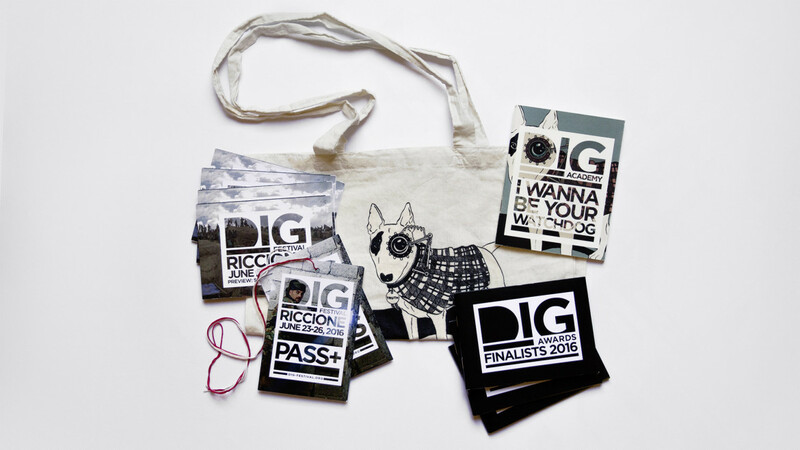 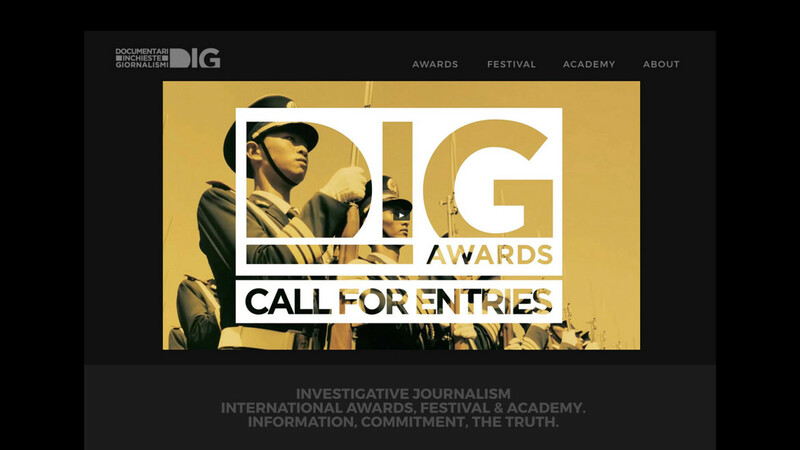 DIG Awards is an international competition dedicated to investigative journalism, organised by DIG – Documentari Inchieste Giornalismi, a network based in Riccione (Italy) gathering some of the best European reporters. 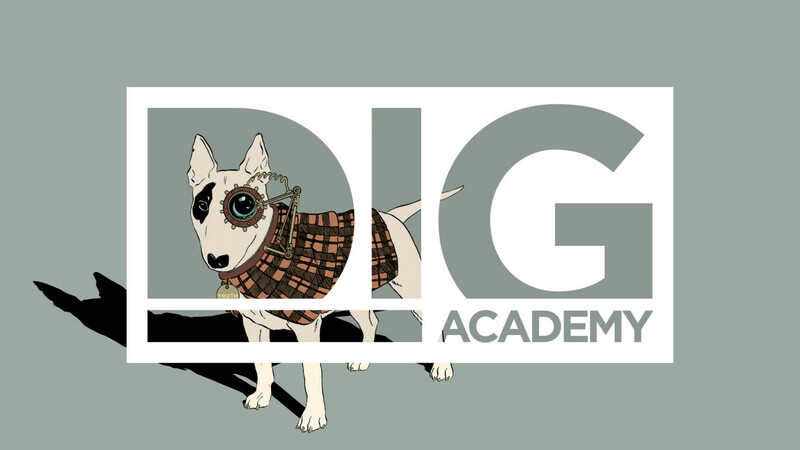 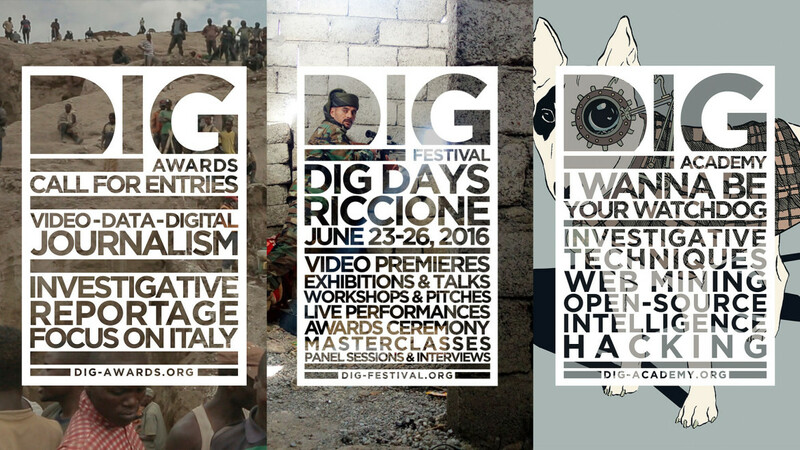 Other major activities of the DIG network are: DIG Festival held in Riccione – where the works in competition are shown to the public – and DIG Academy to provide specialized training for media professionals. 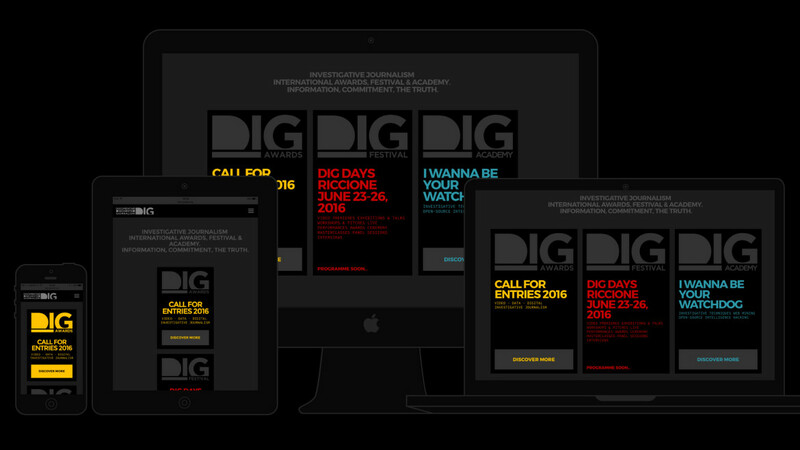 Sartoria was in charge with a comprehensive brand identity and strategy, from brand design to stationery to the website and the DIG Awards campaign visuals and teaser video created by our subsidiary Panottica.